As one of the fastest growing electrical contractors in Texas, internal investment is paramount to retaining talented individuals in both management as well as in the field. Growth and opportunity are principles that have made Vanguard what it is today, a servant minded contractor that listens to our customers needs and is determined to provide professional quality service. Vanguard Special Projects Department is a mentor program aimed at training members of our management team in innovative ways to both build and manage projects. Vanguard Intern Program recruits applicants from higher education institutions across Texas to introduce them into the construction industry. Vanguard is an immense supporter in hiring apprentice electricians into the workforce. The IEC Apprenticeship is a four year accredited program registered with the US Department of Labor that aims at training new electricians in the trade. As an apprentice with Vanguard in the IEC, the employee will work full time while attending regular IEC classes once a week which enable the student to learn both in the field and in the classroom. 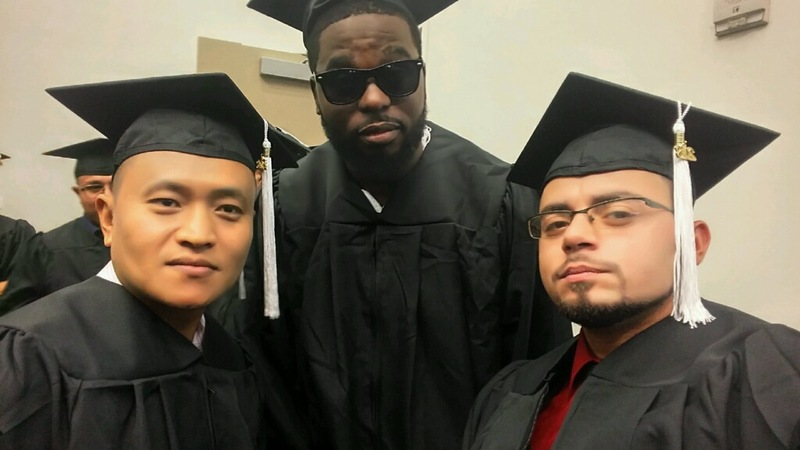 Congratulations to Vanguard’s newest IEC Graduates! Since its inception, Vanguard has instilled excellence and consistency to the electrical industry while emerging as one of the leading contractors in the metroplex. © COPYRIGHT 2018 VANGUARD ELECTRICALl. ALL RIGHTS RESERVED. © 2019 Vanguard Electrical Services.